Find all Game Code stores and prices to download and play Call of Duty Black Ops at the best price. Save time and money: Compare CD Key Stores. Activate Call of Duty Black Ops CD Key on your Steam client to download the game and play in multiplayer. You can participate to these tests by adding comments about your digital download purchase in the store review page. 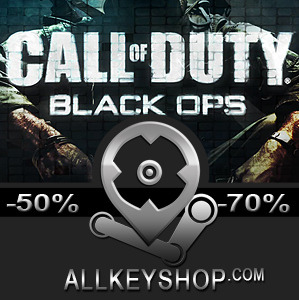 Enjoy the best deals for Call of Duty Black Ops CD Key with Allkeyshop.com! 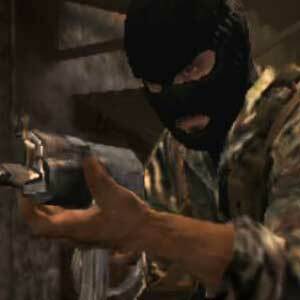 Call of Duty: Black Ops is a first-person shooter spy thriller video game. The game was developed by Treyarch and published by Activision. 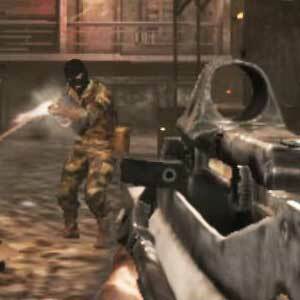 The game is the seventh installment of the Call of Duty series. It is also the first to be set in the Cold War and the fifth to be set in World War II. It is the third in the series to be developed by Treyarch, and is connected to the developer’s Call of Duty: World at War. 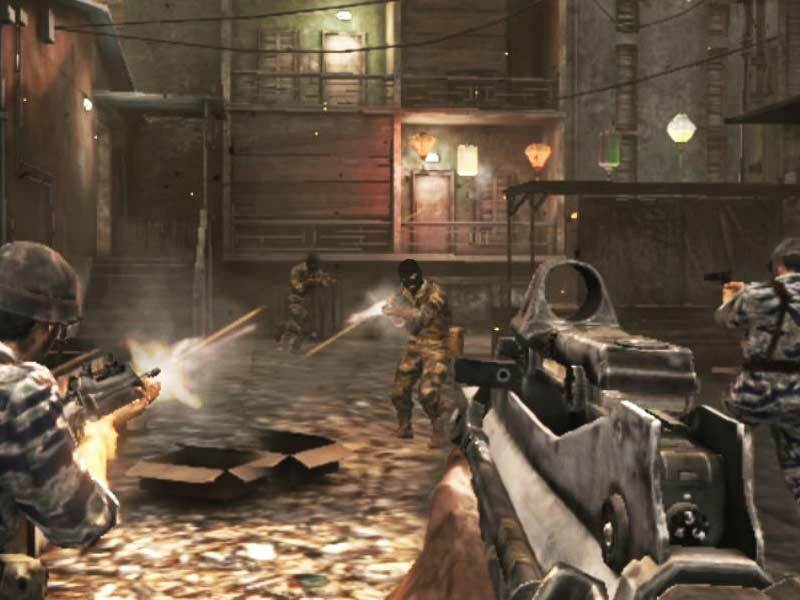 Black Ops retains the same gameplay mechanics as previous Call of Duty titles. 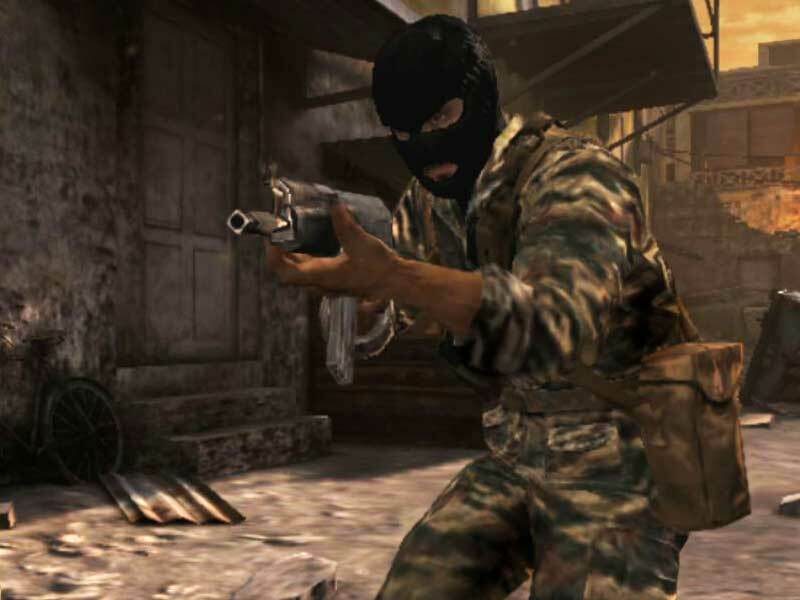 The player assumes the role of a foot soldier who can wield various firearms (only two of which can be carried at once), throw grenades and other explosives, and use other equipment as weapons. A player close enough to an enemy can kill with one knife blow. A character can take three stances: standing, crouching or prone. Each affects rate of movement, accuracy, and stealth. The player can drop to the prone stance from the standing stance while running, and can momentarily sprint before having to stop. The screen glows red to indicate damage to a player’s health, which regenerates over time. When the character is within the blast radius of a live grenade, an on-screen marker indicates where it is in relation to the player, helping the player to move away or to throw it back. Among the weapons new to the series in Black Ops are crossbows with bolts and explosive ammunition, Dragon’s Breath rounds and ballistic knives. Relive and survive the Cold War with Call of Duty Black Ops! All Call of Duty Black Ops DLC’s.. There are 26 offers ranging from 4.69€ to 39.99€. 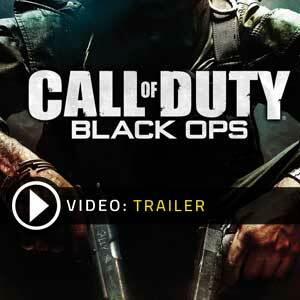 STEAM CD KEY : Use the Steam Key Code on Steam Platform to download and play Call of Duty Black Ops. You must login to your Steam Account or create one for free. Download the (Steam Client HERE). Then once you login, click Add a Game (located in the bottom Left corner) -> Activate a Product on Steam. There type in your CD Key and the game will be activated and added to your Steam account game library. EU STEAM CD KEY: Requires an EUROPEAN IP address or you must activate it with a VPN (Virtual Private Network) in order to play Call of Duty Black Ops. Might have languages restrictions or language packs. Read the description on the store game page to know if the EU IP is only needed for activation or for playing also (maybe on EU Servers). Most of the stores offer you their help, or show you how to do this with a tutorial to follow. GERMAN STEAM KEY : CD Key Steam for Germany. Usually requires German IP address to download and play Call of Duty Black Ops with German Language only. The content might be different from other steam version due to content restrictions in Germany Austria and other countries. Read the store carefully about activation steps, languages and restrictions. STEAM GIFT : A Steam gift is a one-time transfer you receive. You activate and install Call of Duty Black Ops to play on Steam, it is a non-refundable game that stays in your Steam games collection. Please read the store description about any language or region restrictions. 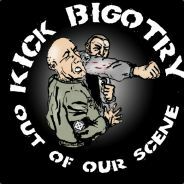 A fun and entertaining FPS, has some really unique levels and set pieces.